My visit to the Almonte Museum last year yielded several wonderful printing plates. I couldn’t resist using them for digital images. The original plates are the orange plates. I changed the image from colour to black and white and then recoloured them. Faces were left as is and I rotated the others to give a right side up print. These images could be used on a digital or scanned background, set into transparency to hover above the background and another image set over top of that. Lots of play with these old plates. 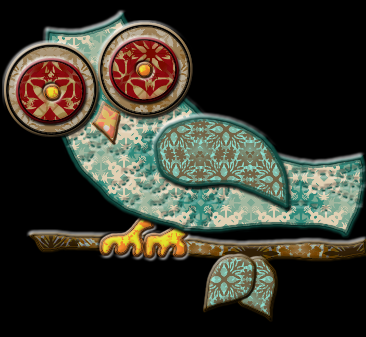 You could also transfer the images to fabric to use in your fabric arts or onto paper for a little ATC. A circle filled with wheels and gears … this could adorn either a scanned or digitally created background. It could be given a transparency as well so more layers could be added. 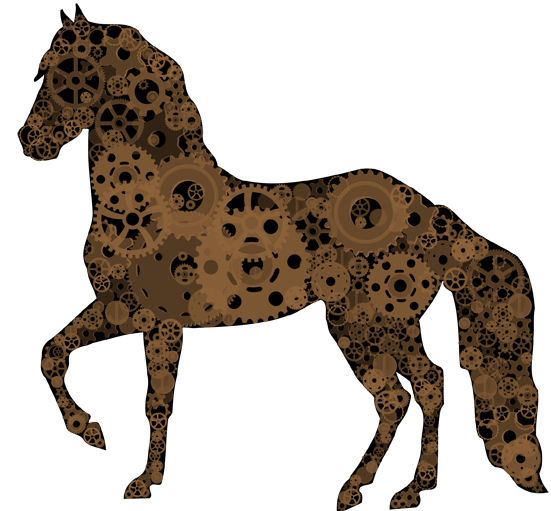 My first Steampunk horse …. I want to add a saddle to this handsome fellow. This horse, done in different colours would look good on a pasture background.